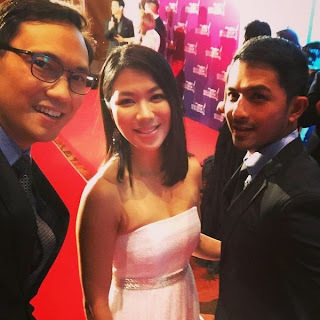 Dennis Trillo saved the Philippines from being empty-handed at the 19th Asian Television Awards 2014 held Thursday in Singapore. 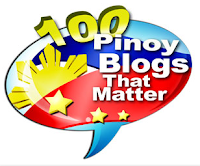 The Philippines had 8 nominations, but only won 1. 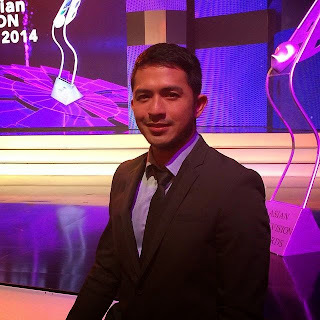 Thanks to Dennis Trillo who won the 'Highly Commended' honor (equivalent to 2nd) in the category he was nominated. Trillo, who was present to accept the award, was the 2nd Best Actor in a Leading Role for his role as gay lover in the 2013 hit GMA 7 soap 'My Husband's Lover'. The top honor went to Singapore's Pierre Png for 'Zero Calling'. 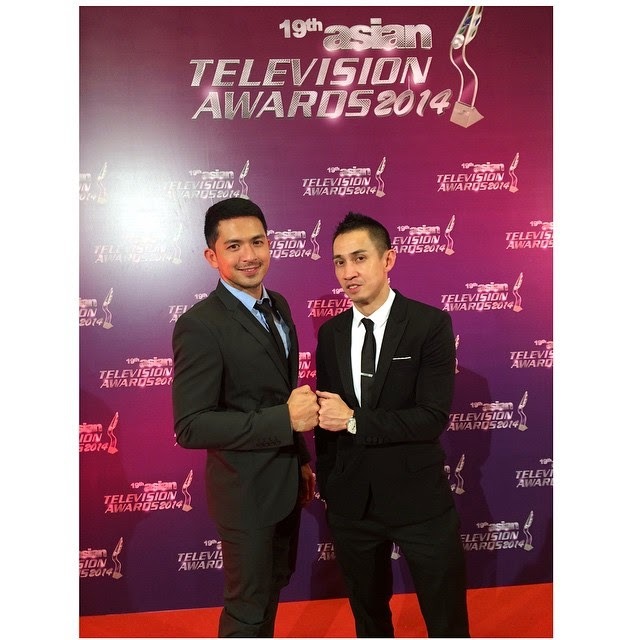 Existing Format ('The Voice of the Philippines Season 1 Best Sports Presenter/Commentator TJ Manotoc /The score 3 for Best News Programme ('News TV Quick Response Team: 'Krisis sa Zamboanga' (Zamboanga Crisis)', 'TV Patrol: Haiyan's Fury', 'Saksi: Wrath of Typhoon Yolanda'). It's the first time in 9 years that the Philippines won just 1, and it's not even the highest honor in that category. Last year, the country won 3, but all were only 'Highly Commended'.